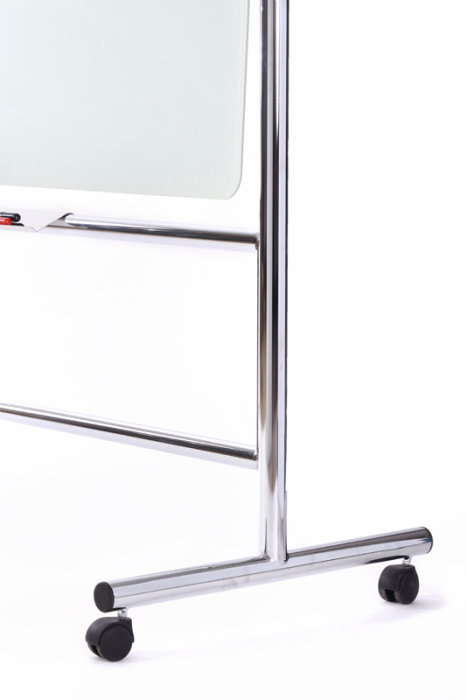 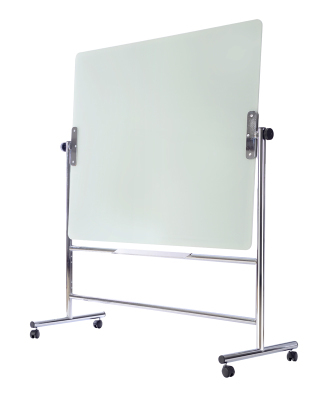 Revolving glass whiteboards featuring an 8mm tempered glass screen which sits in a durable and stylish Chrome frame. 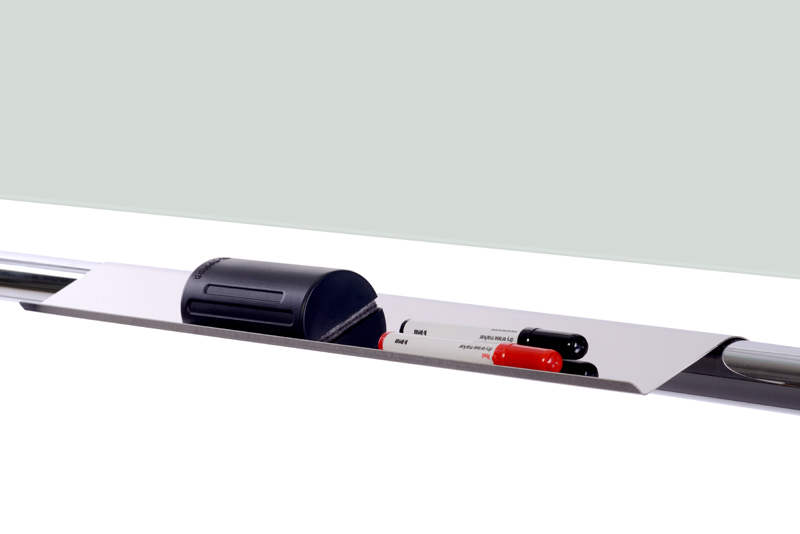 Fully rotatable on its horizontal axis, this board is versatile whilst sitting on four lockable castors for both added mobility and security. Available for free UK mainland delivery on a 10 - 15 working day lead time.